Medical cannabis and cannabidiol (CBD) have taken the media by storm in recent years, with more and more research continually emerging about these natural therapies’ potential benefits. Marijuana is thought to help with a whole host of medical conditions including chronic pain, nausea and vomiting, weight loss, sleep disorders, anxiety, and seizures. 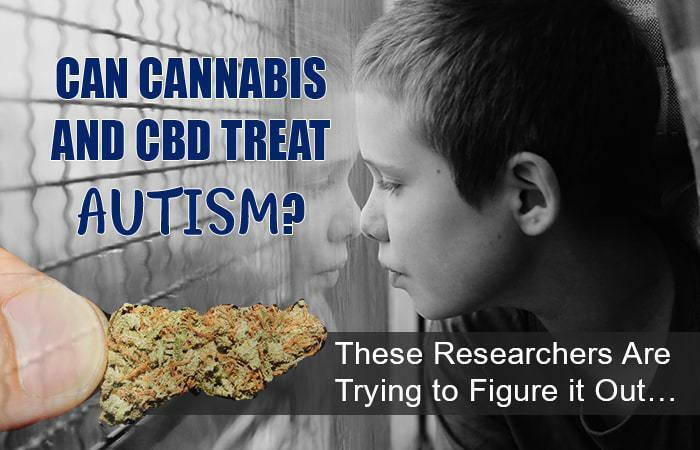 But can cannabis and CBD treat autism? This is the exact question that Israeli researchers are trying to figure out the answer to in a first-of-its-kind study on CBD and autism. Autistic Spectrum Disorder (ASD), more commonly just known as autism, is a neurodevelopmental condition which is typically diagnosed in early childhood. As a spectrum disorder, ASD has a wide range of symptoms, and no two people with autism will be affected in precisely the same way. Children with autism are also considered more likely to suffer from learning disabilities and psychological issues such as attention-deficit hyperactivity disorder (ADHD), anxiety, or depression. Many children with autism also suffer from epilepsy and seizures. From Under the Seed Desk with Marijuana Man: To CBD or Not To CBD?